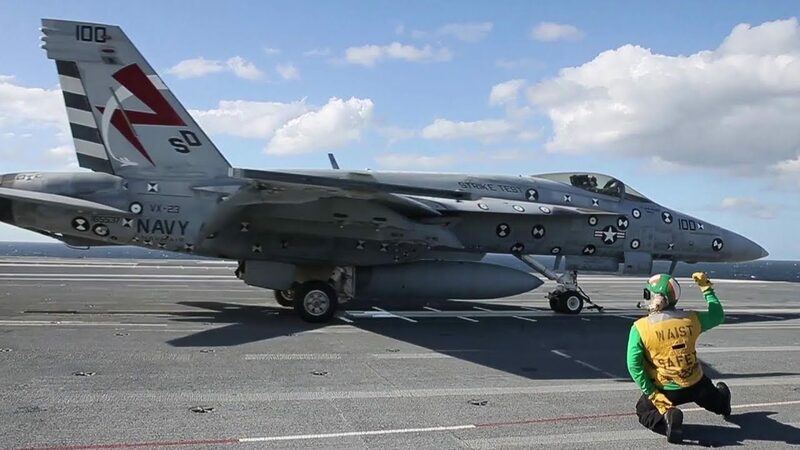 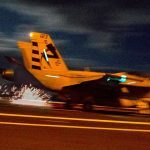 The aircraft carrier USS Gerald R. Ford (CVN-78) is currently underway conducting testing and evaluation operations with embarked F/A-18F Super Hornets from Air Test and Evaluation Squadron 23 (VX-23). 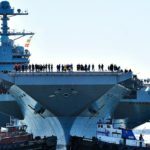 USS Gerald R. Ford was officially commissioned on July 22, 2017. 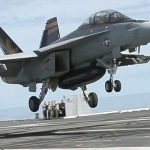 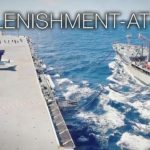 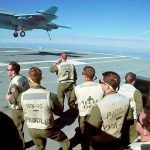 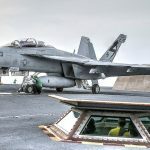 Posted On October 9, 2017 in Military, Navy with 0 Comments.Tagged: aircraft carrier, Military, military exercise, military technology, military training, US Military, USS Gerald R. Ford.